2010-11 Upper Deck Series 2 picks up where Series 1 left off, packing 6 Young Guns, 6 20th Anniversary Parallels and 2 hits per $70-$80 hobby box. 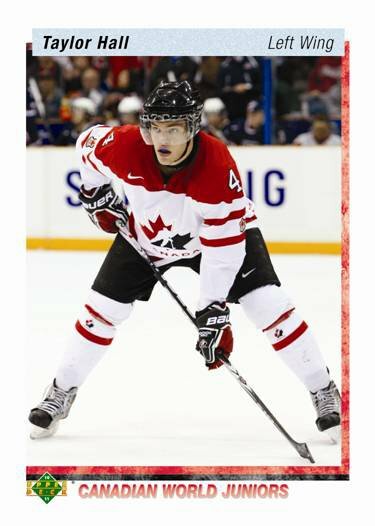 Other Series 2 highlights include 20th Anniversary Canadian World Jrs. 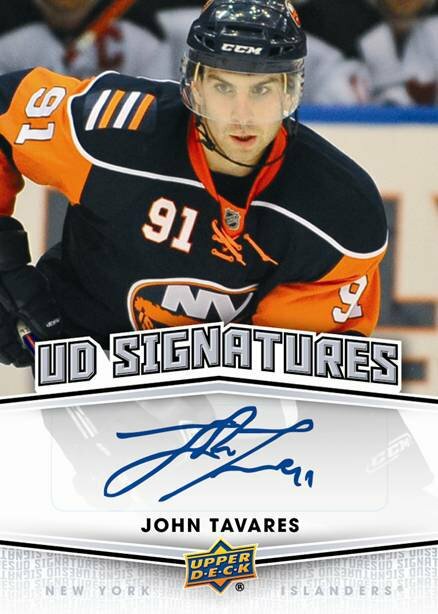 variations, Die-Cut acetate cards, UD Signatures, Rookie Jerseys, Game Jerseys and Victory Update cards. 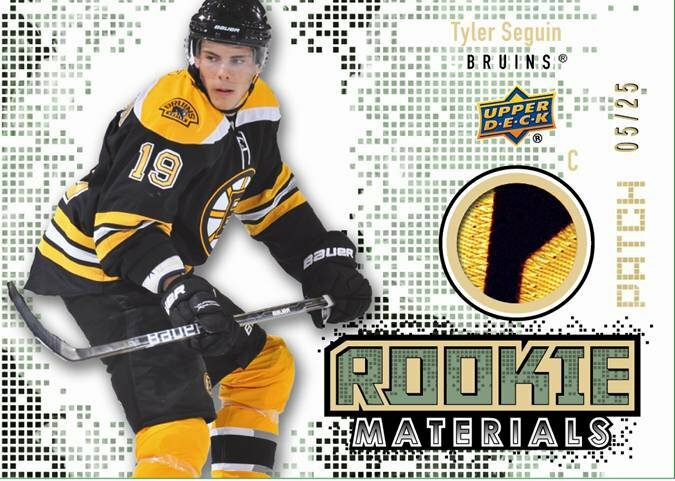 Rookie Materials Relic Checklist includes: Taylor Hall, Tyler Seguin, Jordan Eberle, PK Subban, Jeff Skinner, Magnus Paajarvi, Brayden Schenn, Derek Stepan, Oliver Ekman-Larsson, Nino Niederreiter, Marcus Johansson, Cam Fowler, Eric Tangradi, Jared Cowen, Nazem Kadri, Zach Dalpe & more! 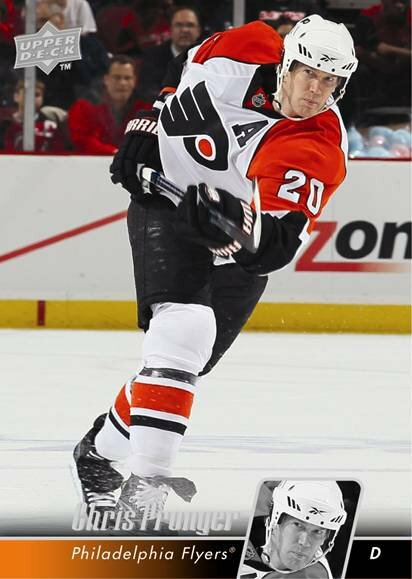 UD Game Jersey Checklist includes: Alexander Ovechkin, Carey Price, Drew Doughty, Evgeni Malkin, John Tavares, Martin Brodeur, Nicklas Backstrom, Claude Giroux, Roberto Luongo, Tyler Myers, Ryan Getzlaf, Sidney Crosby & other stars! Look for Draft Class Acetate Die-Cut cards! 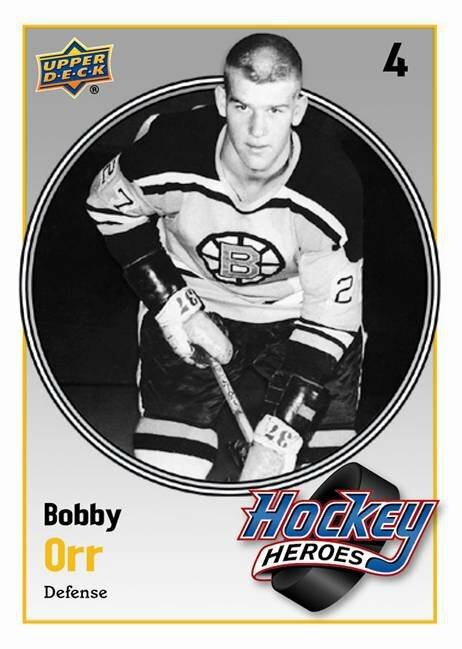 Per Case: 1 UD Signature Card, 1-2 Die-Cut acetate cards, 6 20th Anniversary variation Young Guns Rookie Cards, 1-2 20th Anniversary variation Canadian World Jrs. card, 1-2 Die-Cut acetate cards, 1 UD Signatures card, 5-6 Parallel cards. 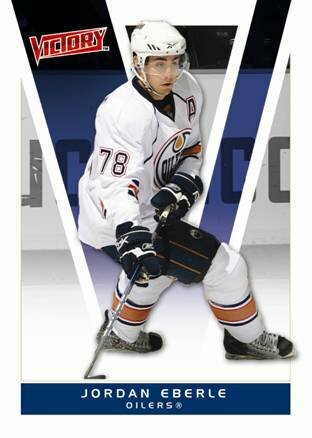 Upper Deck Series 2 offers more great Young Guns & 20th Anniversary variations – including its own Young Guns, Retired Stars and Canadian World Juniors – all of which are virtually guaranteed to be big hits! Added rookie phenoms comes via Victory Update cards!